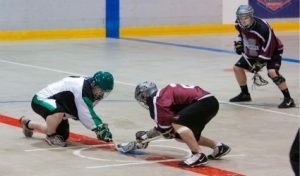 welcome to The Rocky Mountain Lacrosse League! 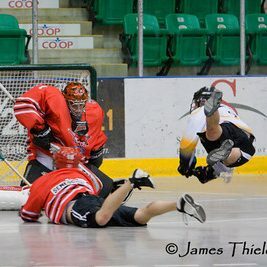 Home of Alberta’s Major Lacrosse league! home game and playoff information! The standard coaching requirements for RMLL Coaches is Competitive Introduction. Click here for 2019 Coaching Program Information. Reminder: ALA Regulation 24.08 -All workbooks required after attending a NCCP clinic must be completed by March 1 of the following year. Viewing this from your mobile phone, then use SportzSoft LeagueView to view Schedules, Teams and Standings in a mobile friendly way. Need to know more about the new SportzSoft Live GameSheet app, then click this link to get full details. G) As a guest in a foreign country, other province or other Association, abide by the laws of the host and adhere to any social customs concerning conduct.